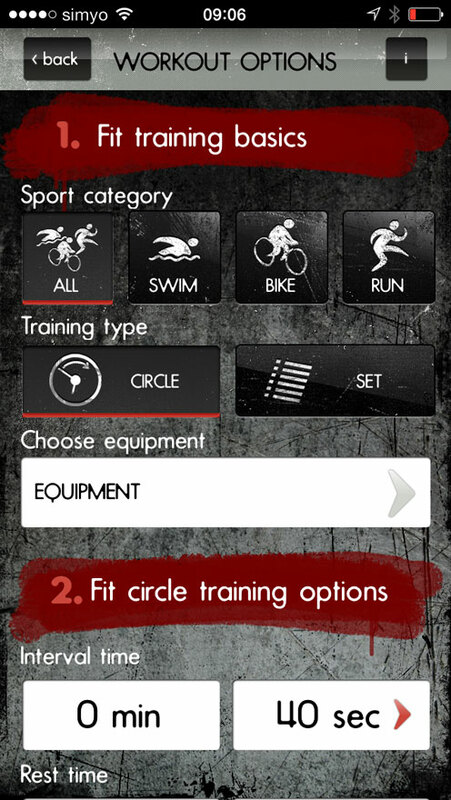 Triathlete App is a comprehensive app to support your strength and triathlon training. With over 100 strength exercises and stretches, categorized into the three disciplines swimming, cycling and running, you can target specifically your training goals and prevent unnecessary muscular deficits. You can either choose pre-built workouts from the German professional triathlon trainer Sebastian Zeller (ProAthletes) or customize your own workouts by using the editor. Furthermore you can calculate your split times with the pace calculator or use the custom interval timer for maximum flexibility during your strength training. 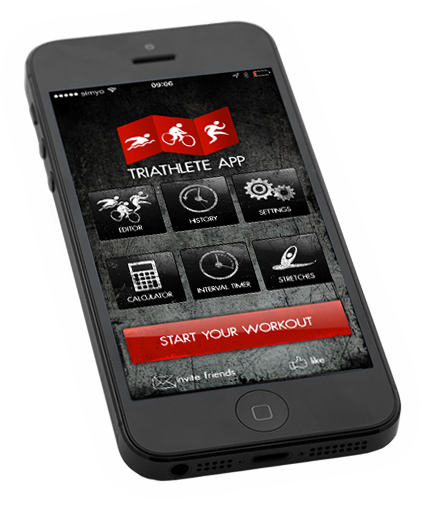 The Triathlete App represents with its multiple functionalities and detailed exercise descriptions a valuable companion during your daily training. By using this app you can improve your training quality and get motivated in the “fourth discipline” strength training. Get inspired by a huge variety of triathlon specific strength exercises and never get bored again during your training. Select exercises specifically designed for your desired discipline and improve the areas you want to focus on. Stretch exactly the areas you need after an intense workout and prevent unnecessary muscle shortening. 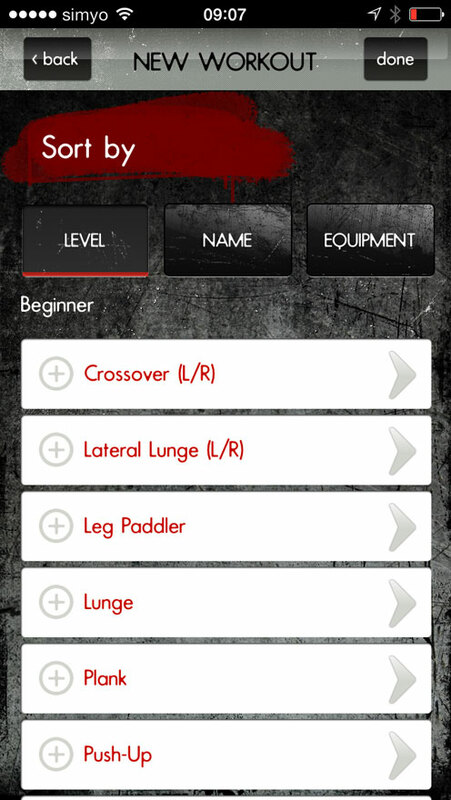 Increase your skills by selecting exercises from several variations and difficulty levels. Choose one of our 20 pre-built workouts, specifically designed byprofessional triathlon coach Sebastian Zeller,to improve your triathlon performance. Compare yourself with your friends and assess realistically your results and goals with the built-in pace and split calculator. You don’t want to train from the extensive set of exercises or prefer a tabata training on the track? Use our customizable interval timer.